OFRA Cosmetics is a U.S. based corporation with facilities in sunny South Florida. All of our products are manufactured in house, in the U.S. We follow rigorous safety standards when Formulating the Future™. Since we stand for quality products, we may not be adding specific ingredients that you have questions about, but some of the ingredients in our products may be processed in a facility where the secondary ingredient in question is found. For information on specific ingredients, please review the various frequently asked questions on this page; or view the full list of ingredients on its product page. Alternatively, for specific questions, please contact support@ofracosmetics.com. 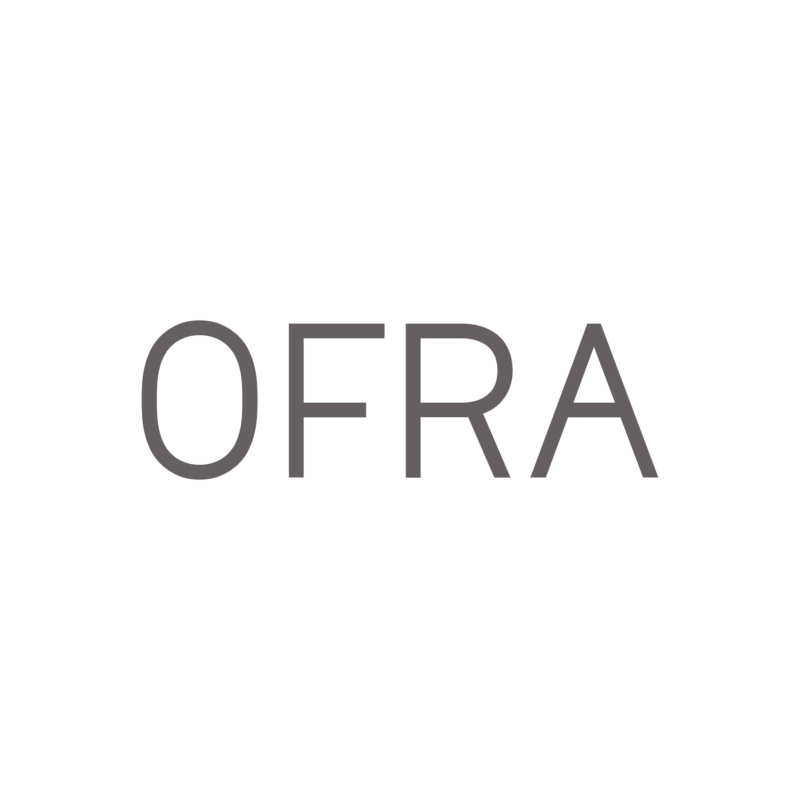 For more information on OFRA, please click here.